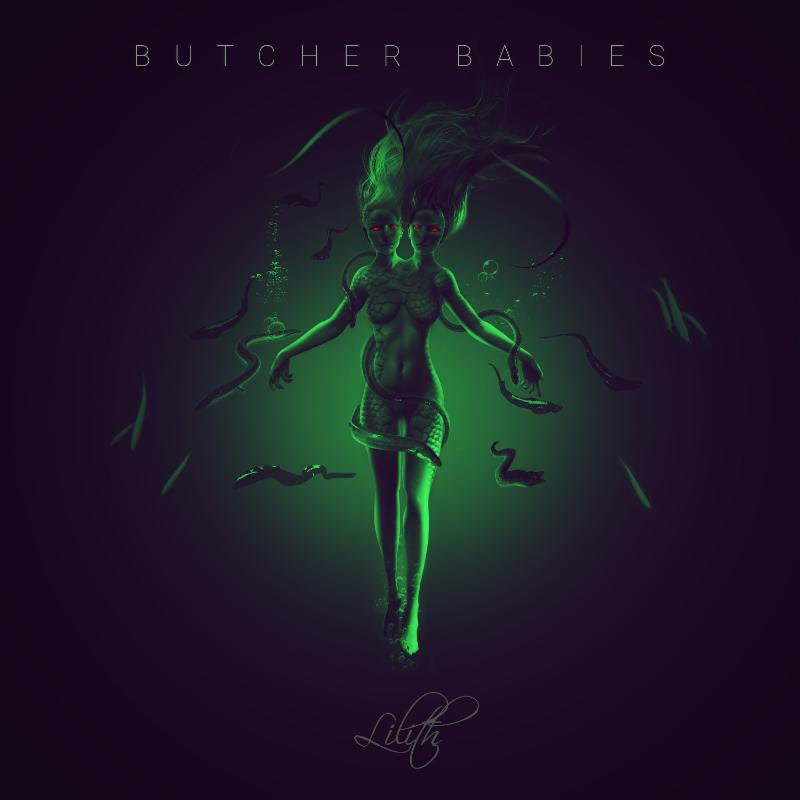 With the release of their third studio album, Lilith, set for October 27th, BUTCHER BABIES have premiered the music video for the album’s title track exclusively with Loudwire. The new video is heavily influenced by the story of Lady Bathory, telling the tale of what lengths some women will go to maintain their youth and beauty. Directed by Strati Hovartos, the video serves as a keen encapsulation of the violence and sensuality that runs deep throughout the band’s upcoming record. Fans can watch the new video for “Lilith” via the link below. Pre-orders for Lilith are available now at this location. In addition to the release of their new album, BUTCHER BABIES are preparing to embark on a two month Fall tour with Hollywood Undead. A complete list of date can be found below.